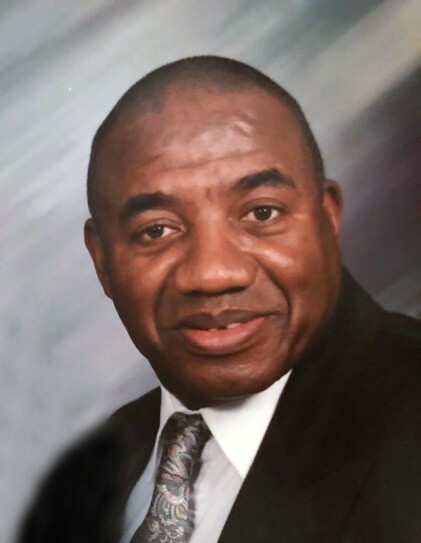 Obituary for Henley Calvinor Thomas, Sr. | Joynes Funeral Home, Inc.
Henley Calvinor Thomas, Sr., 79, of Boyce, VA, passed January 21, 2019, at Winchester Medical Center, Winchester, Virginia. He was born on March 21, 1939.
Henley is survived by wife, Betty Williams Thomas of Boyce, VA; two sons: Henley C. Thomas, Jr. of Stephens City, VA, Richard H. Thomas of Ashburn, VA;one daughter, Pamela A. Thomas-Buchanan of Colonial Heights, VA; two sisters: Joan Delores (Steve) Pollard of Boyce, VA; Jackie E. Thomas of McLean, VA; and three grandchildren. Family will receive friends on Saturday, January 26, 2019, from 10 am until 11 am, with funeral services starting at 11 am at Mt. Olive Baptist Church, 2932 Atoka Road, Rectortown, Virginia, 20140. Pastor Rodney L. Smith Sr. will deliver the eulogy.